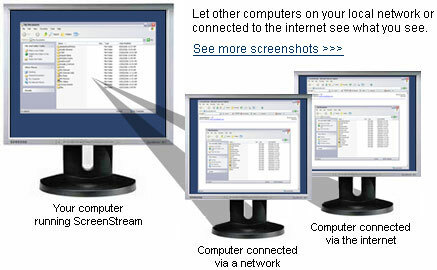 Let others watch your screen from their own computer. Watch from over the internet or a network. A great modern equivalent of the overhead projector. 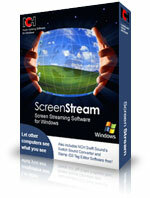 ScreenStream is easy and intuitive to use. We make this software free in the hope that they will try our other business and communication utilities.